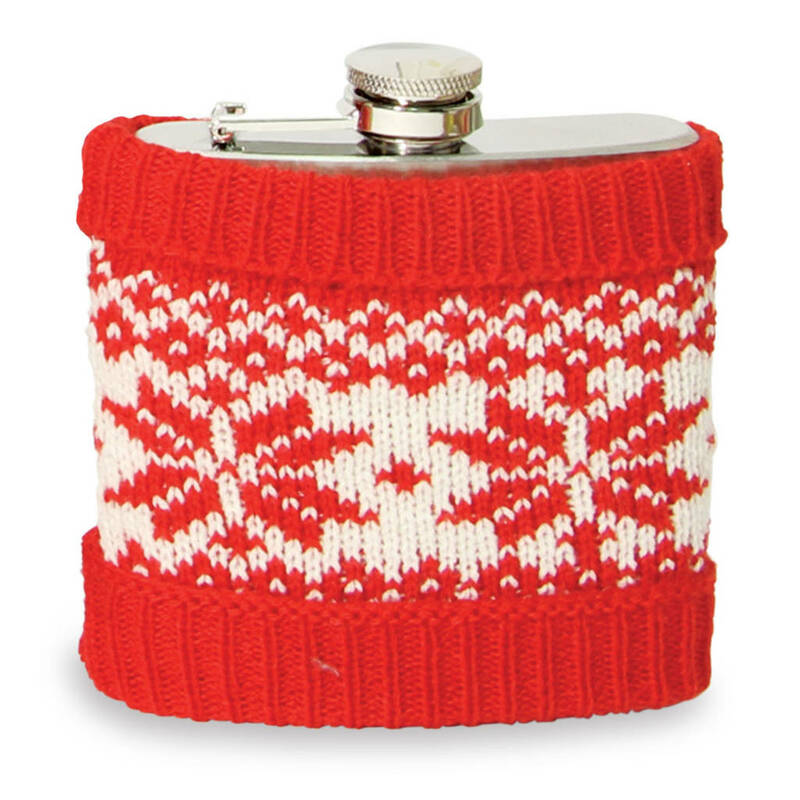 Stay warm with this cosy Christmas Jumper Hip Flask over the festive season! 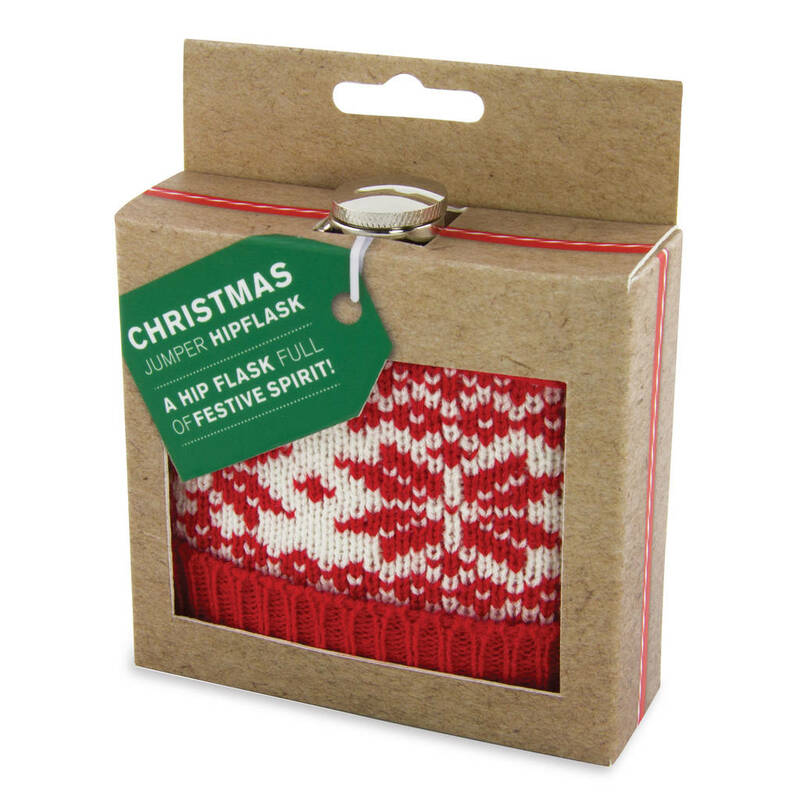 Go on, treat yourself, its Christmas! Made from sturdy stainless steel and shrouded in a knitted festive sweater, there's no better vessel for knocking back the Christmas cheers. 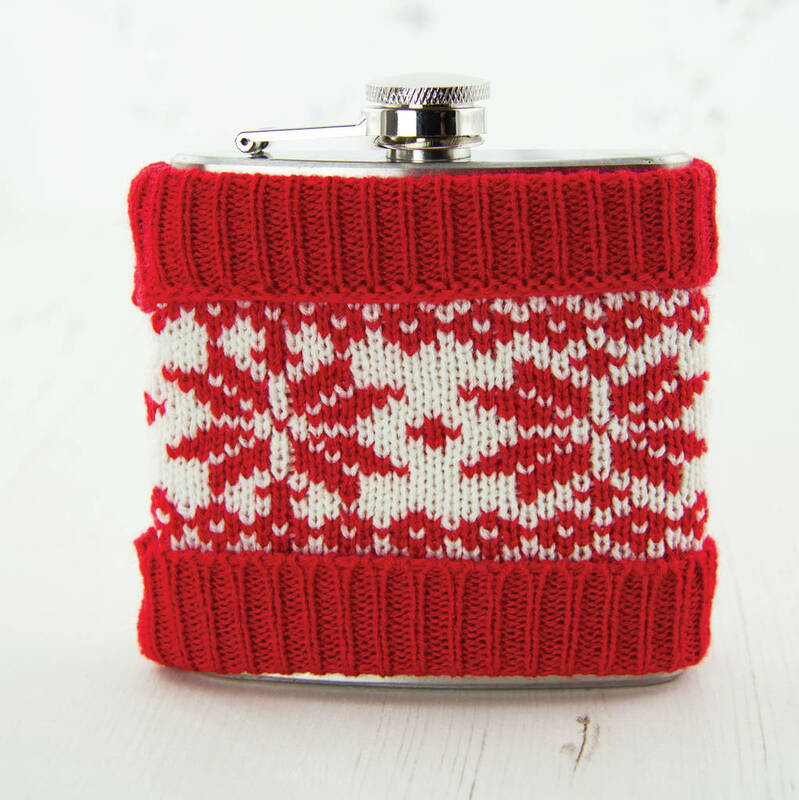 The perfect present for someone who loves to travel and explore.. oh and likes a little tipple!! 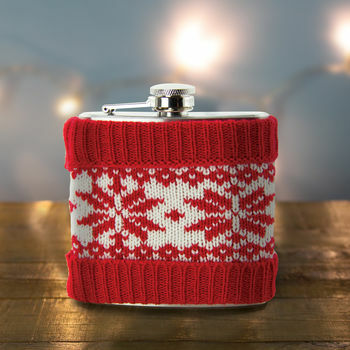 It has a connected screw-top lid so you are sure not to lose it ! Comes in a sweet gift box too ..